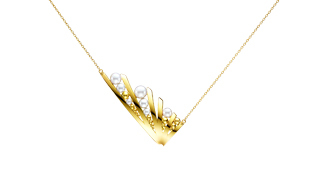 The MERGE collection uses materials such as pearl and gold in perfect harmony to invoke a range of styles and expressions. Enjoy this innovatively elegant collection enhancing the beauty of women. 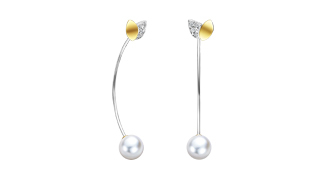 In 2012, Japanese high-end jeweller TASAKI, launched M/G TASAKI, the jewellery collection that brings together Melanie Georgacopoulos’ flair to cross design boundaries with TASAKI’s world renowned quality craftsmanship stamp. The sophisticated line is manufactured in Japan by TASAKI using the highest quality materials and finest processing technologies. 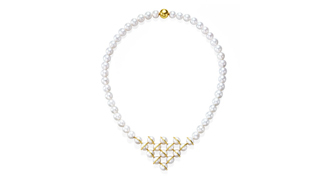 Statement making but beautifully wearable, M/G TASAKI features innovative designs and a fresh approach to the traditional image of pearl jewellery.